Thursday dinner. 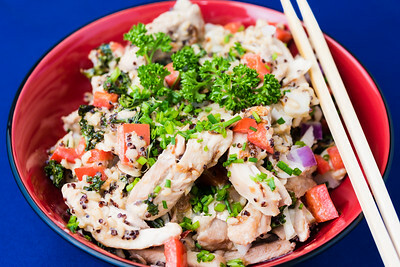 Fried chicken quinoa rice and kale. 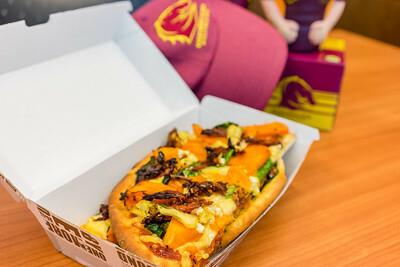 Thursday lunch. 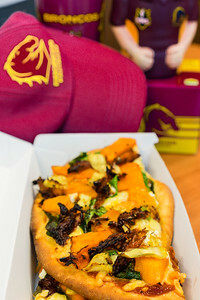 Pumpkin, tomato, and spinach pizza from Urban Bean Espresso Bar. Thursday breakfast. 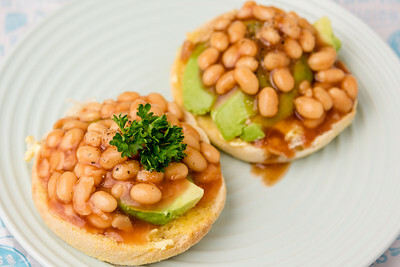 Baked beans and avocado on an English muffin.